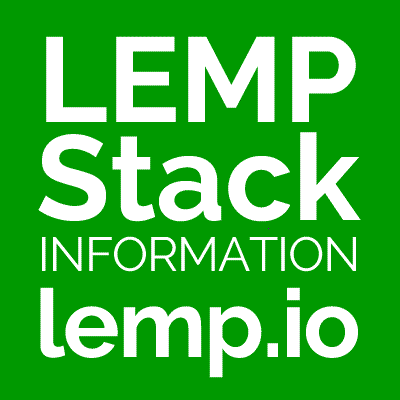 I am going to be setting up numerous LEMP stacks for an upcoming project and am looking for a script to automate the installations. Are there any good ones out there so I don’t have to start from scratch? There are a couple out there with varying degrees of bloat. I’ve been using Quick LEMP, mostly because it’s short and to the point so I don’t have review multiple files before I know what the script is actually doing.